2 Fat Nerds - B.A.A 5K 2013 Success! 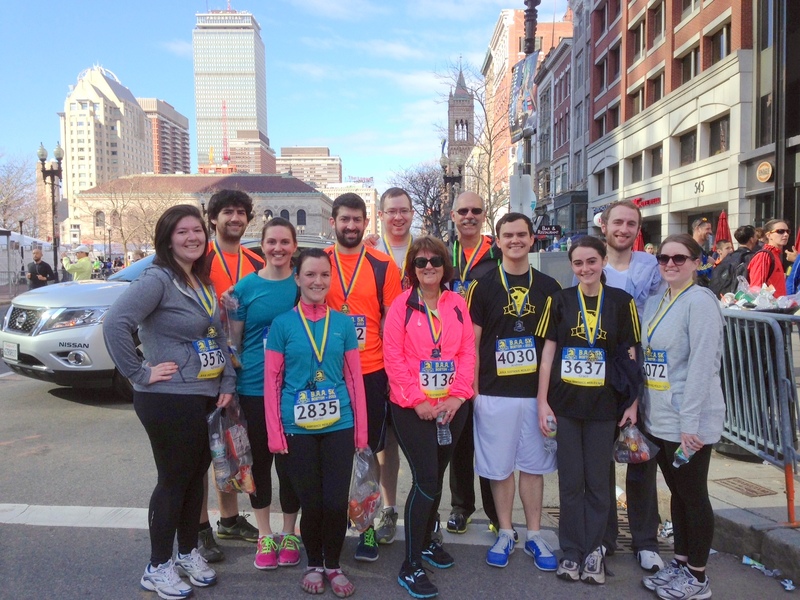 12 of us entered, and 12 of us finished strong at the Boston Athletic Association’s 5K Road Race. Congrats to everyone who raced today, and good luck to all those racing tomorrow!